Want to catch all the action from this year’s GRAMMY Awards? Find out how a Virtual Private Network (VPN) can help you stream the awards live online from anywhere in the world. With almost 20 million people tuning in to watch last year’s GRAMMY Awards, this is one popular event. The 61st annual GRAMMY Awards will be taking place in the Los Angeles STAPLES Center on Sunday, February 10th at 5PM PST (8PM EST / 1AM GMT). Only a few broadcasters across the globe will be showing the awards, so depending on where you are, you might have trouble watching the Grammys live. For many viewers, a Virtual Private Network (VPN) can help by spoofing your location and making it appear that you’re in a different location. In this post, we’ll explain how to change your IP address (and evade geolocation restrictions) using a VPN so you can watch the awards from anywhere in the world. We’ll also reveal which streams are accessible depending on where you’re located. Note that there will likely be unlicensed streams available. However, these are prone to poor quality and may be taken down part way through the show, so we’ll only be discussing official broadcasters. Many of the channels airing this event will not work if you’re abroad. To connect to your usual services while traveling, you’ll need to use a VPN. Aside from spoofing your location and enabling you access to otherwise blocked sites, a VPN encrypts all the internet traffic flowing to and from your device. This alone makes a VPN a handy tool, as it prevents any snoopers such as your internet service provider, hackers, or network administrators from monitoring your activity. 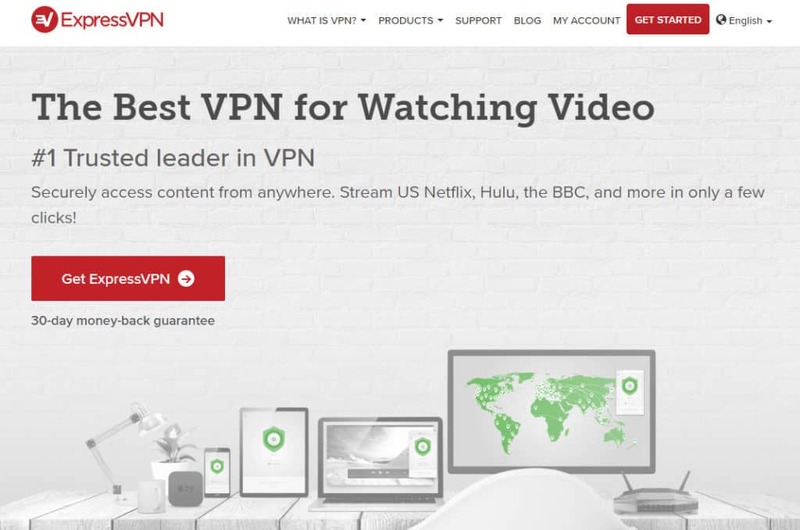 If you decide to use a VPN, we recommend ExpressVPN. It’s fast, secure, and easy to use, plus it’s known for its excellent unblocking capabilities. It easily unblocks notoriously strict sites like Netflix, Hulu, and Amazon Prime Video, so should have no trouble granting you access to the services listed below. If you have any issues, a stellar customer support team is there to help you every step of the way via 24/7 live chat. Signing up with ExpressVPN is as easy as selecting a subscription period (one, six, or twelve months) and submitting payment. What’s more, ExpressVPN offers a no-fuss 30-day money-back guarantee, so you can use it to watch the GRAMMY awards and get your money back afterwards. BEST VPN FOR THE GRAMMY AWARDS:ExpressVPN is our #1 choice. It offers a fast and reliable network while providing best-in-class security and privacy and excellent customer support. Plus it can unblock almost every streaming site we’ve tested it with. The 30-day money back guarantee sweetens the deal by making it risk-free. Sign up to a VPN provider. We recommend ExpressVPN but NordVPN and CyberGhost are some great budget alternatives. Download the appropriate VPN for your device. Connect to a VPN server in the same region as the streaming source, for example, a US server for CBS All Access. Navigate to the live stream of the awards show and enjoy an evening of stellar entertainment! It’s a good idea to test out the connection before the show starts so you have chance to iron out any issues. CBS has rights to broadcast the GRAMMY Awards in the US. CBS is included in basic cable packages, so anyone with one of those will be able to watch on TV. However, access to the live streaming platform offered by CBS, called CBS All Access, is not included in a cable package and you’ll need to pay for a subscription. The cost is $9.99 per month for an ad-free experience or $5.99 per month if you’re willing to go for the Limited Commercials option. Now, both of these plans do come with a one-week free trial, so it’s possible to just sign up, watch the GRAMMY Awards, and cancel your subscription before the payment period kicks in. You are required to submit payment information to access the free trial, and the billing address must be a US one, meaning that the option to watch for free is only really available to US viewers or those with access to a US credit card. If you have a CBS All Access subscription, but you’re traveling abroad, you can connect to a US VPN server and log in as normal. 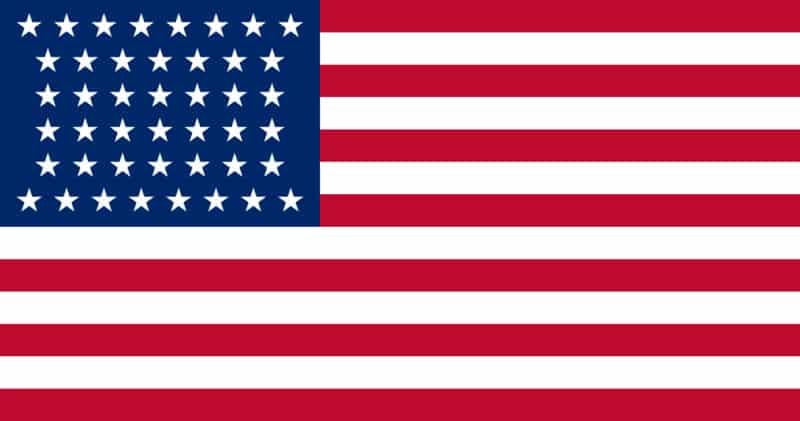 Similarly, if you’re abroad and want to sign up using a US credit card, a US VPN server connection is needed. In Canada, Citytv will broadcast the awards show live. To watch livestreams online, you’ll need to sign in with details from a Canadian cable provider. As an alternative, CBS also allows Canadians to sign up. You can get a one-month free trial, but you need to provide credit card information. 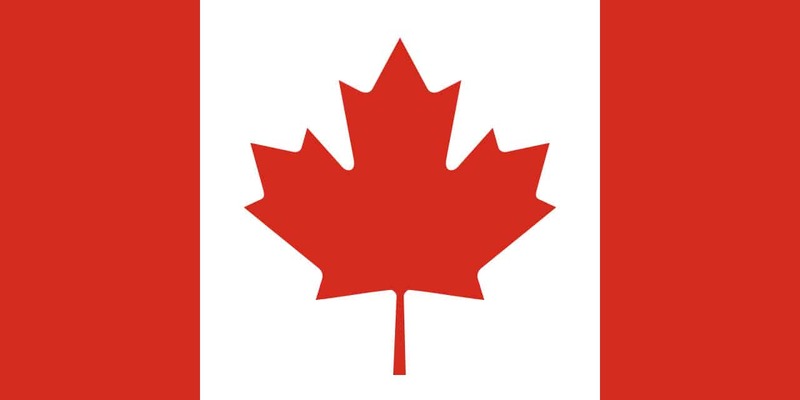 If you’re outside Canada but have a credit card with a Canadian billing address, you can still sign up for the free trial by connecting to one of your VPN’s Canadian servers and visiting the Canadian CBS All Access site. Last year, in Australia, Channel 7 had rights to broadcast the GRAMMY Awards show live, which was great, because it was free to watch. However, this year, Fox will be taking over to bring this event to the Australian public. The GRAMMY Awards will be shown live on Fox8, with repeats being aired later in the day. It will be available to livestream via the Foxtel website. Existing subscribers will have no issues, but if you want to sign up for Foxtel, it can get pricey. Their cheapest package costs $49 per month, but you have to sign up for one year. 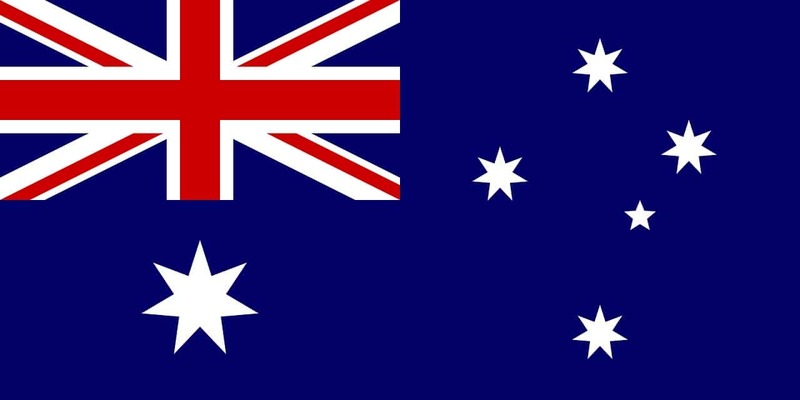 If you’re a Foxtel subscriber but are traveling outside Australia, you can use an Australian VPN server and log in as normal. 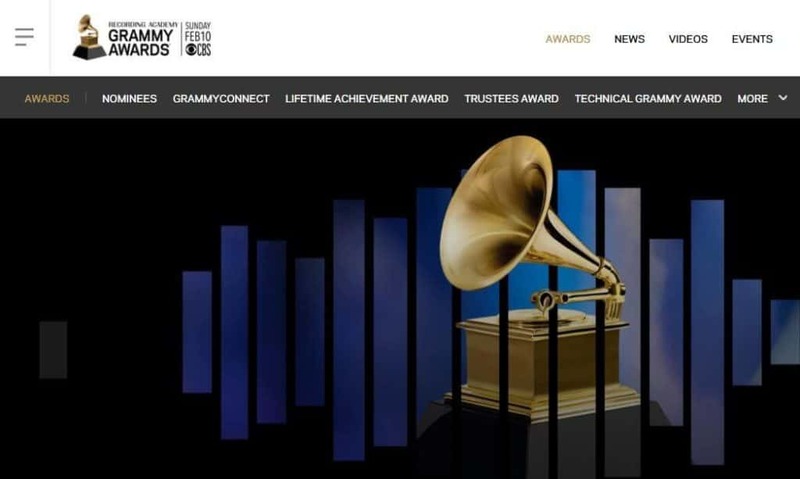 If you live in the UK, you’re pretty much out of luck for local livestreams as no British broadcasters have the rights to show the GRAMMY Awards show live on TV or online. In previous years, there has been a highlight show broadcast within a few days of the event, via 4Music, so look out for notification of that. Who is nominated in this year’s GRAMMY awards? The nominations were announced on Wednesday, December 5th, 2018 with Kendrick Lamar winning the most nominations with eight nods. Drake isn’t too far behind with seven, and Cardi B has five nominations. Here’s who’s up for some of the most prestigious categories. 4 Who is nominated in this year’s GRAMMY awards?